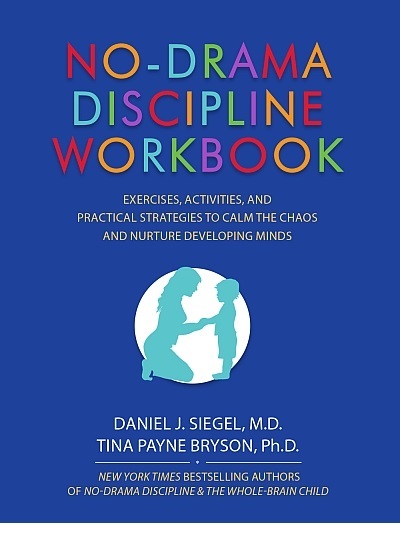 Siegel, Daniel J., M.D., and Tina Payne Bryson, Ph.D.
• Develop clear and consistent strategies for responding to misbehavior. • Move from tantrum to tranquility by connecting and calming. • Apply the three “Brain C’s” and understand how neuroscience impacts your disciplinary decisions. • Practice tips to remain firm and consistent in your discipline, while communicating with warmth, love, respect, and compassion. • Teach your child life lessons on how to relate to others, how to handle difficult situations, and how to control emotions and impulses. • Engage with the interactive format, journaling to integrate ideas into your parenting approach.